Dr T.N.Madan was elected a Fellow of the Royal Anthropological Institute of Great Britain and Ireland and was made Docteur Honoris Causa by the University of Paris X (Nanterre). He occupied the Sarvepalli Radhakrishnan Chair in Humanities and Social Sciences at the University of Hyderabad. The Indian Sociological Society gave him the Lifetime Achievement Award in 2008. 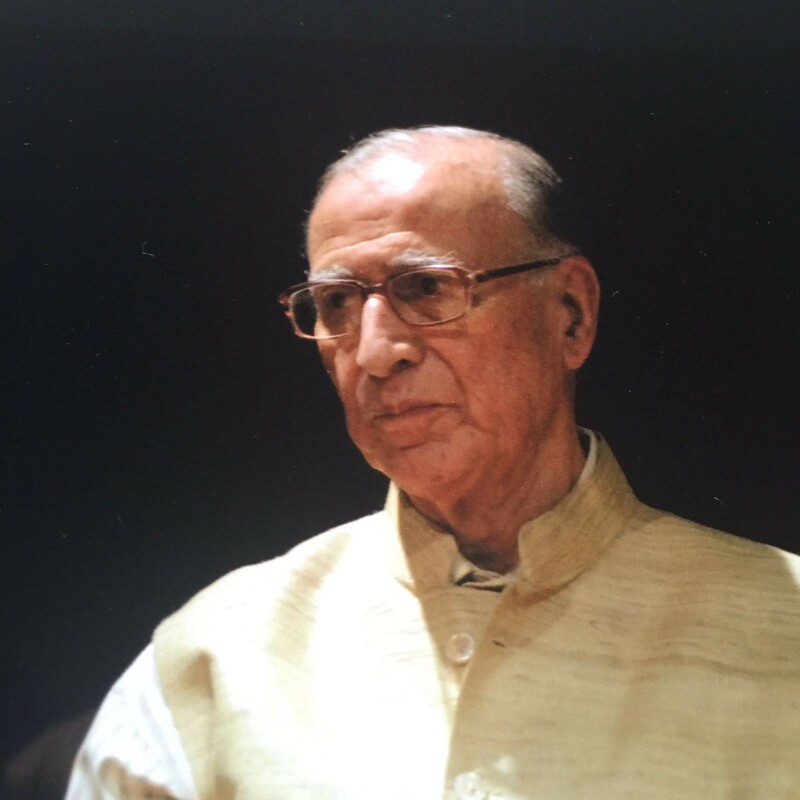 His most noted works are Family and Kinship among the Pandits of Rural Kashmir; Modern Myths, Locked Minds: Secularism and Fundamentalism in India; Images of the World: Essays on Religion, Secularism, and Culture and Sociological Traditions: Methods and Perspectives in the Sociology of India. Dipankar Gupta is one of India’s leading sociologists and public intellectuals. He was previously engaged as Distinguished Professor and Director at the Centre for Public Affairs and Critical Theory at Shiv Nadar University. Professor Gupta also serves as a Director of the Reserve Bank of India and the National Bank for Rural Development (NABARD). 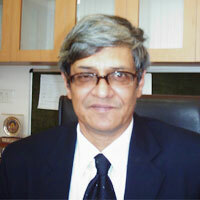 He is a member of the Punjab Reforms Governance Commission and is on the Board of Directors at Max India. He has authored and edited over 18 books, Revolution from Above: India’s Future and the Citizen Elite, 2013. Rainlight; Justice before Reconciliation: Negotiating a ‘New Normal’ in Post-riot Mumbai and Ahmedabad, 2011. Routledge; Anti-utopia: Essential Writings of André Béteille, 2005. Oxford University Press. His most noted publications include Anti-Utopia; Interrogating Caste and Mistaken Modernity. He and was co-editor of Contributions to Indian Sociology from 1992 to 2007. Professor Jonathan Parry is Emeritus Professor of Anthropology at the London School of Economics and Political Science. His first study was in a rural area in the sub-Himalayan region where he focused on the classic anthropological themes of caste, kinship, and marriage. More recently, Professor Parry has been doing fieldwork on industrial workers in the central Indian steel town of Bhilai (in the Chhattisgarh region of Madhya Pradesh) which was built on a ‘green field’ site with Soviet collaboration and technology in the late 1950s and early 1960s. He is the author of Persistence of Poverty in India; Caste and Kinship in Kangra and Death in Banaras, and several other distinguished edited volumes. 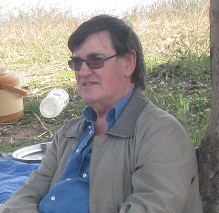 Professor C. J. Fuller is Emeritus Professor of Anthropology at the London School of Economics. He has researched and written extensively on popular Hinduism and Hindu nationalism, the caste system, the anthropology of the state and other topics. His current research is on the history of the anthropology of India. He is the author of The Camphor Flame: Popular Hinduism and Indian Society; The Renewal of the Priesthood: Modernity and Traditionalism in a South Indian Temple and has co-edited (with Jackie Assayag) Globalizing India: Perspectives from Below. Dr Veena Das is Krieger-Eisenhower Professor of Anthropology at the Johns Hopkins University. Before joining Johns Hopkins University in 2000, she taught at the Delhi School of Economics for more than thirty years and also held a joint appointment at the New School for Social Research. She is a Fellow of the American Academy of Arts and Sciences and of the Academy of Scientists from Developing Countries. She was awarded the John Simon Guggenheim Fellowship in 2009 and the Anders Retzius Award of the Swedish Society of Anthropology and Geography in 1995 and the Ghurye Award in 1977. 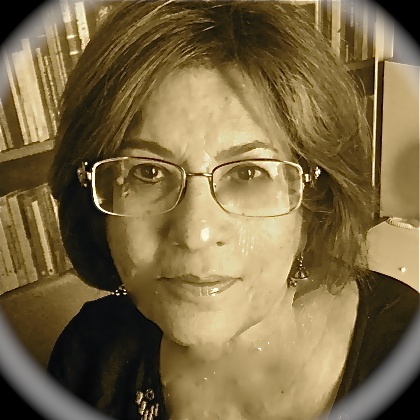 Her most recent books are Life and Words: Violence and the Descent into the Ordinary, Affliction: Health, Disease, Poverty and three co-edited volumes, The Ground Between: Anthropologists Engage Philosophy; Living and Dying in the Contemporary World: A Compendium. Dr Bibek Debroy studied at Ramakrishna Mission Narendrapur, Presidency College of the University of Calcutta, Delhi School of Economics and Trinity College, Cambridge. 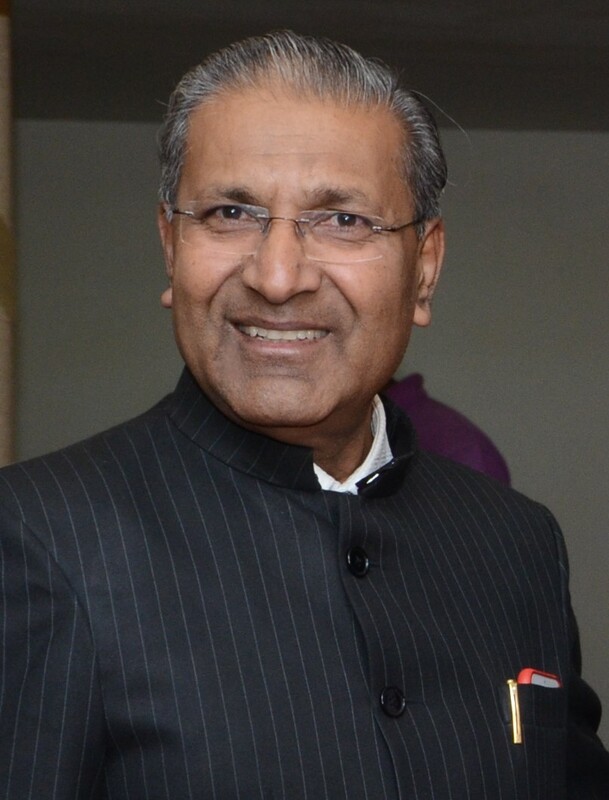 His past positions include the Director of the Rajiv Gandhi Institute for Contemporary Studies, Consultant to the Department of Economic Affairs of Finance Ministry (Government of India), Secretary General of PHD Chamber of Commerce and Industry and Director of the project LARGE (Legal Adjustments and Reforms for Globalising the Economy), set up by the Finance Ministry and UNDP for examining legal reforms in India. Debroy has authored several books like Getting India Back on Track: An Action Agenda for Reform, The Holy Vedas: Rig Veda, Yajur Veda, Sama Veda and Atharva Veda and has been the Consulting Editor of Indian financial and other newspapers. He was appointed as permanent member of NITI Aayog (National Institution for Transforming India Aayog). 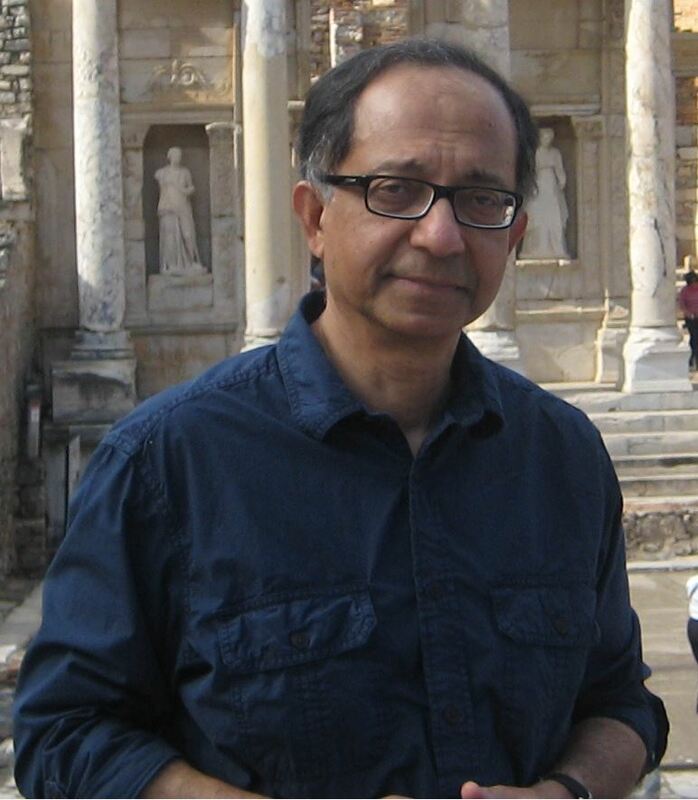 Dr Kaushik Basu holds a PhD in economics from the London School of Economics and is the Chief Economist and Senior Vice President of the World Bank. Prior to joining the World Bank, he served as Chief Economic Adviser to the Government of India and is currently on leave from Cornell University where he is Professor of Economics and the C. Marks Professor of International Studies. Mr. Basu is a Fellow of the Econometric Society and is a recipient of the Padma Bhushan. Mr. Basu’s contributions span development economics, welfare economics, industrial organization and game theory. In addition to Cornell University, he has taught at the Delhi School of Economics, Harvard, Princeton and MIT. He has published widely in academic journals, and has contributed articles to many widely read magazines and newspapers. He has written several books including, Beyond the Invisible Hand: Groundwork for a New Economics and An Economist in the Real World: the Art of Policymaking in India. Sudarshan is the founding Dean of the Jindal School of Government and Public Policy in the O.P. Jindal Global University, Sonepat, India. He was a Rhodes Scholar at Balliol College, Oxford, where he obtained his M.Phil. degree. He was Senior Economist, Assistant Resident Representative, and Head of Human Development Resource Centre in the UNDP India Country Office and was Senior Governance Advisor, UNDP-Indonesia and Justice Advisor in the UNDP Oslo Governance Centre during. His publications include several books like Multiculturalism, Liberalism and Democracy (with Rajeev Bhargava, and Amiya Kumar Bagchi) and Income, Poverty and Beyond (with Raja J. Chelliah); articles, and UN policy papers. Dr Abusaleh Shariff is the Chief Scholar at the US India Policy Institute. He is an economist and demographer, and works on various aspects of human development and inclusive growth He was a Senior Fellow/Chief Economist with the National Council of Applied Economic Research, New Delhi. He was on the Ministry of Home Affairs, Government of India ‘Committee for the Consultations on the Situation in Andhra Pradesh’ during 2010. His research focus at IFPRI is in the areas of food and nutrition security, social safety nets with a special focus on rural and agrarian communities in Asia; labour markets and income diversity. His publications include Institutionalizing Constitutional Rights: Post-Sachar Committee Scenario; State, Markets and Inequalities: Human Development in Rural India and Handbook of Muslims in India: Empirical and Policy Perspectives. 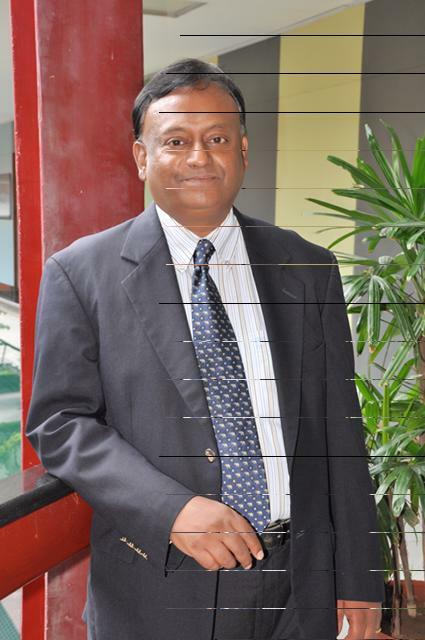 Dr Alaka Basu is a social demographer with strong interests in public health. Basu has published widely in the areas of reproductive health and family planning, gender and development, child health and mortality, and the context and politics of population policy. She has served on the governing boards of the Population Association of America (PAA), the International Union for the Scientific Study of Population (IUSSP) and the Population Council in New York. She was also the chair of the IUSSP Scientific Committee on Anthropological Demography and a member of the Committees on Reproductive Health and on Population Projections of the National Research Council at the U.S. National Academy of Sciences. She has also taught at Jawaharlal Nehru University (JNU) in Delhi and at the Harvard School of Public Health. Dr Pratap Bhanu Mehta, president and chief executive of CPR, is a political scientist who has taught at Harvard University, Jawaharlal Nehru University, and the New York University School of Law. His areas of research include political theory, constitutional law, society and politics in India, governance and political economy, and international affairs. He has served on many central government committees, including India’s National Security Advisory Board, the Prime Minister of India’s National Knowledge Commission, and a Supreme Court-appointed committee on elections in Indian universities. 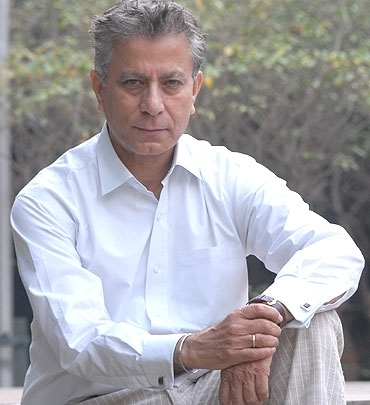 Mehta is a prolific writer; he is an editorial consultant to the Indian Express, and his columns have appeared in dailies including the Financial Times, Telegraph, the International Herald Tribune, and The Hindu. He is also on the editorial boards of many academic journals, including the American Political Science Review, the Journal of Democracy, and India and Global Affairs.